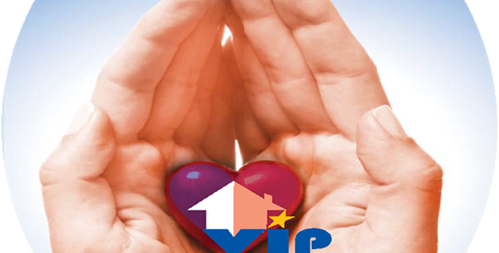 VIP Health Care aims to provide services which continually meet and exceed the expectations of our clients. Welcome to VIP Healthcare Services. VIP Health Care Services LLC is a Medicare/Medi-cal Certified Home Health Agency accredited by the Community Health Accreditation Partner (CHAP). It has a full compliment of in-home services administered by our team of licensed and experienced professionals. Our goal is to provide high quality, comprehensive home health and related services necessary to promote the health and well being of our clients as well as preserving their dignity. The aim of our health care workers is to provide a reliable and professional level of service to ensure that the best possible standards of care are met. Copyright © VIP HEALTHCARESERVICES 2011. All Rights Reserved.